Wave goodbye to heavy faux wood window treatments! Give your windows a sleek, lighter look and feel with amazingly affordable 2" SelectWave Cordless Faux Woods. Uniquely designed with thinner, lightweight contoured slats, these fabulous fauxs combine state-of-the-art technology with the durability of a proprietary PVC blend for an easy-care covering that's even easier to use. No wands or cords needed. Simply push up on the bottom rail with your hand to lift and tilt, or pull down on it to lower and close -- all in one smooth move! 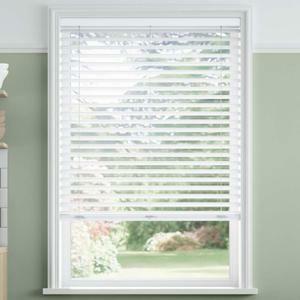 The stylish 2" slats let more of the outside in when open while sealing tight for maximum room darkening when closed. Available exclusively in White, they go with everything, in any room. The color-coordinated headrail blends right in with the wave-shaped blades, so no valance needed (fewer parts to worry about). These patented SelectWave® window treatments are kid approved by the Window Covering Manufacturers Association, with no ugly, outdated, or dangerous exposed cords. Best of all, they’re custom fitted right here in the U.S. and super simple to install, so you can have them hanging in your home in no time! Ready to ride the wave with 2" SelectWave Cordless Faux Woods? Try a sample today to feel for yourself just how lightweight these new faux blinds can be. 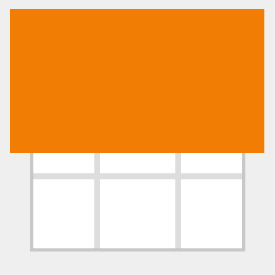 Blinds may arrive with 3-5 extra inches in height for guaranteed coverage and smoother operation. 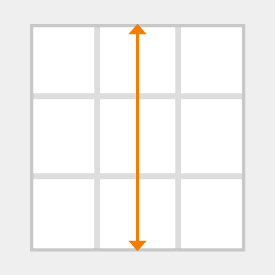 Minimum Height is 30" when blind width selected exceeds 48" Width. Inside mount headrail and slats will be made 1/2" less than ordered width. Deductions taken at factory to ensure a proper fit. Do not take deductions into account when measuring. 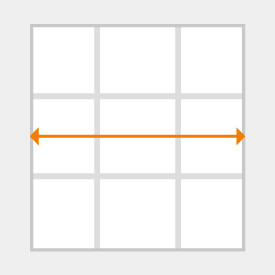 Inside mounted blinds cannot be mounted to the side of the window sill. Top-mount brackets only. Product does not get 24 hour hold time. Changes/cancellations are not guaranteed once order is placed. 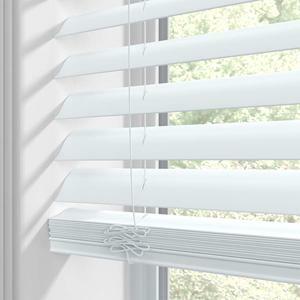 I was sent one of these blinds by the company to review the product. I noticed upon opening the box, the unique slat design and was amazed at how light weight it was. Installation was a snap and the thinner slats allow for a much nice look in the window when the blinds are open. 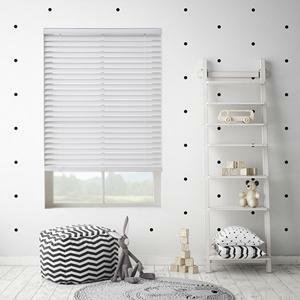 The ability to tilt the blinds without a wand and lift them without a cord makes these blinds very appealing to the eye. Love the price and the look, but NO installation instructions and unclear as to how to open and close slats consistently. Love these blinds. They open and close with one hand and can tilt too. One handed, no cords. Easy. The blade itself is genius, shaped with a slight wave. Makes my room dark when closed...but when the blind is open the blade is so thin it almost disappears. Could not be happier with my blinds. Customer service is excellent and they have a policy which allows you to "undo" a mistake in case you measured your window incorrectly. 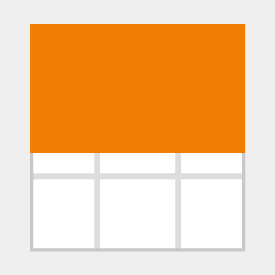 They make it easy to do business with.